People play all manner of different sports to relieve stress. For some, even high-pressure options help after a hard day. Even rugby players often find a session on the field can help them to burn stress from other areas of their life. For some of us, though, adrenaline boosts don’t work for stress relief. If you’re an anxious person already, diving into competitive swimming is never going to chill you out. For such individuals, it’s all about sports like golf. The correlation between golf and stress relief is nothing new. For decades, players have hit the green in the hope of calming their worries. It’s no surprise when you consider some of the stunning golfing locations available. Add to that the almost meditative nature of the game, and you’ve got the cure for stress in your hands. As an amateur golfer, it’s unlikely you’ve spent much time choosing your equipment. As long as it looks the part and does the job, it’s good enough for you. The trouble is that, whenever you try to hit the ball, you seem to miss. Even if you do manage contact, your cheap balls don’t exactly travel far. Is it any wonder, then, that you’re losing your temper? Lucky for you, there’s an easy way around this. 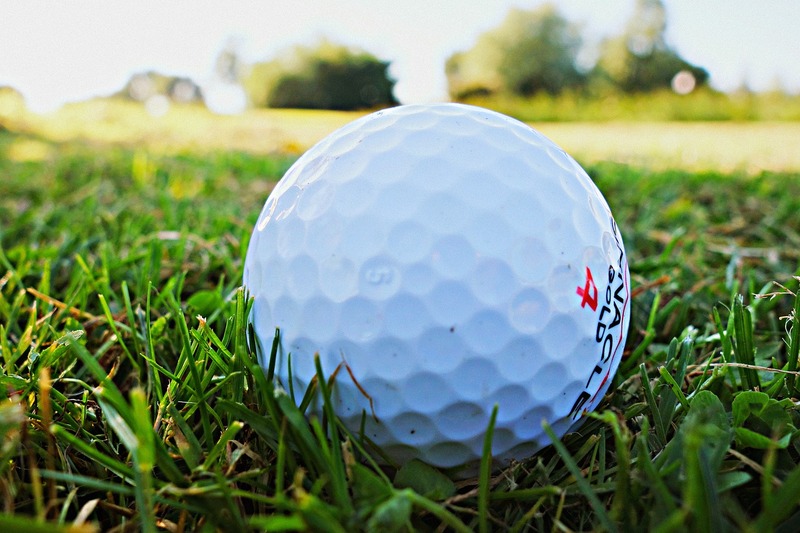 All you need to do is look out for the best golf clubs and balls you can afford. This may seem like an unnecessary expense, but you can bet you’ll feel more chill when your equipment performs the way it’s supposed to. You never know; this small step could even improve your game. If you want to become a better golfer, you may convince yourself that competing with better players is a good idea. When it comes to stress relief, though, this is about the worst thing you can do. That’s because your game will leave you comparing yourself to unrealistic expectations. That’s sure to lead you to feelings of dissatisfaction and, you guessed it; higher stress levels. Even if you’re playing people from a similar skill set, focusing on winning is never going to help you unwind. This is difficult to remember. After all, golf is a competitive sport like any other. But, by focusing too much on getting the best points, you’re sure to miss those stress-relieving benefits altogether. Instead, you’ll start to feel on edge and more stressed than you were before. Don’t let it happen. Instead, enjoy the game for what it is. If you win, then all the better.